Betty Ann Duke, Elizabeth Ann Duke, Betty Weir, "Betty Ann"
Scars and Marks Duke has pin holes on the front of her earlobes due to a genetic condition. The FBI is offering a reward of up to $50,000 for information leading directly to the arrest and conviction of Elizabeth Anna Duke. Duke is known to speak fluent Spanish. She has ties to Texas and is known to travel in the northern United States near the Canadian border. 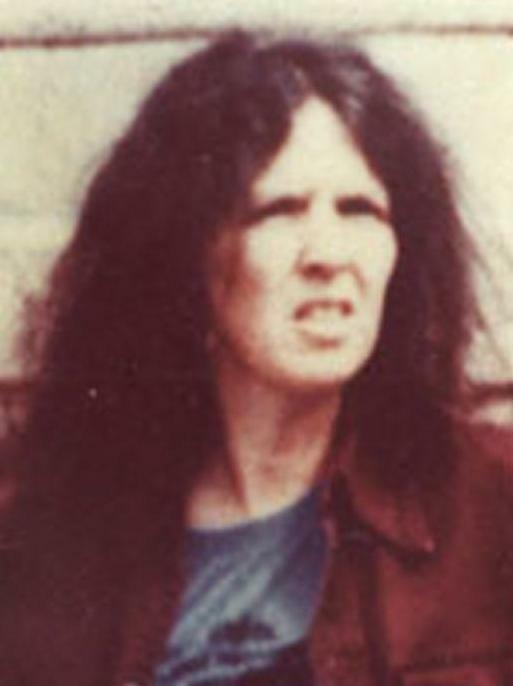 Elizabeth Anna Duke is wanted for her alleged involvement in a series of criminal activities during the late 1970's and early 1980's. She was allegedly a member of the radical group known as the May 19th Communist Organization which advocated communism and the violent overthrow of the United States Government. Duke was arrested in Bucks County, Pennsylvania, in May of 1985 for her alleged participation in this group, but was released on bail. She later fled the jurisdiction and has been a fugitive since October of 1985. A federal arrest warrant was issued for Duke in the Eastern District of Pennsylvania on November 13, 1986, charging her with the aforementioned federal charges.